If you’ve ever thought about exploring Portugal, then please don’t wait any longer – it’s a wonderful country with so much to offer. Here at Totally Spain, we’ve seen the hugely positive shift in the standard and quality of the tourist offering in Portugal over the past decade. And we love designing custom itineraries for our valued clients so they can appreciate the charms of Portuguese food, its architecture, its capital city, its coastline and its interior and it’s wonderful people. 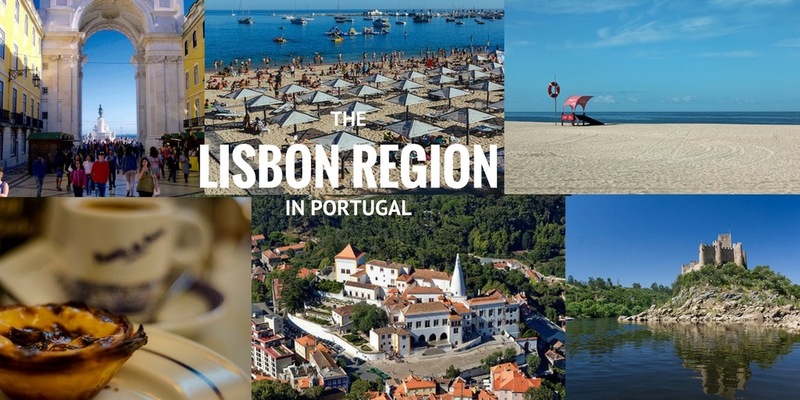 In this post we’d like to introduce the Lisbon region that includes Portugal’s capital city and goes north as far as the Central Region of Portugal (which we will cover in a separate guide). The Lisbon region is perfect for a week long break featuring a few days in the capital plus a few daytrips to nearby towns and villages. As you’ll see below, there is an excellent choice to appeal to all tastes and interests.